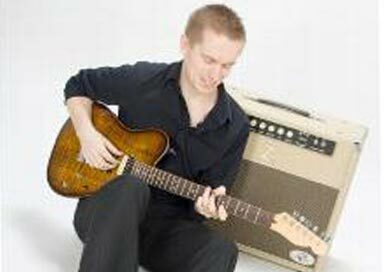 The Southampton wedding guitarist has an eclectic repertoire - having played in seemingly every situation from solo acoustic performances during wedding ceremonies, to playing with string quartets, full orchestras, studio session work, live radio sessions, UK tours, and all levels of festivals, clubs and corporate function gigs. Such extensive live work, combined with many years of musical study and compositional experience, results in an exceptionally versatile guitarist who can deliver with style in multiple genres. As a fingerstyle acoustic guitarist and composer, the Southampton wedding guitarist is available for hire for all occasions. From weddings and private parties to open-public performances and session guitar work, the music and service provided is of the highest quality. In addition to one-on-one sessions, short video lessons can be made after a lesson has taken place to capture key topics that have been covered, and emailed to the student so they can watch (and re-watch) the material presented. Elvis – Are You Lonesome Tonight? Love Story – Where Do I Begin?